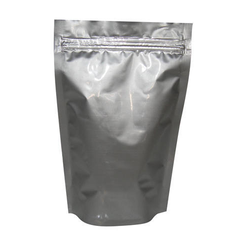 Owing to our vast experience in this domain we are highly engaged in offering Metalized Pouch. The offered metalized pouches are provided in diverse sizes and shapes as per the demand of the competitive market. We manufacture these metalized pouches using finest quality material modern techniques in accordance with the set norms of market. Customers can avail these metalized pouches from us in a given time frame at reasonable price. 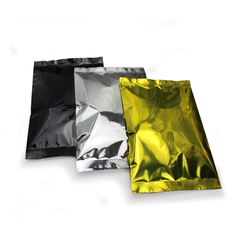 We offer the wide range of Aluminum Foil Pouches. Our product range is made using only high-quality components. Moreover, these products are widely used for packing hydro's copy material which is very delicate items and protected from atmosphere and moisture and used for high shelf life in the pharmaceutical industries for packing drugs, chemicals, agro products, tea, and coffee. Our company has gained name and fame in offering Aluminium Foil Bagsto the clients. 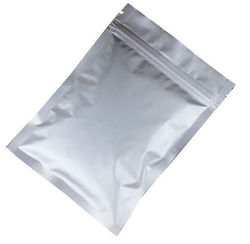 Aluminium Foils Bag is used for varied application. Offered range is available in various dimensions, sizes and designs in accordance with the demands and instructions given by the customers. This product is checked on several parameters in order to ensure excellence. Offered range is accessible in standard as well as customized specifications as per the demand of customer and widely demanded in various sectors. This product is made by using quality material. 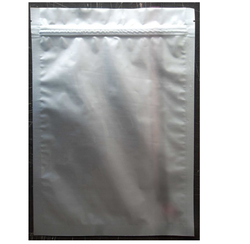 Vacuum Pouch offers extensive range of high barrier PA/EVOH-based 9, 7, 5 layer co-extruded barrier vacuum packing, gas flush and MAP Pouches These pouches are available in various sizes, have great strength and high clarity, and provide additional protection against oxygen moisture. 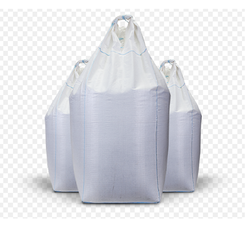 Available in various barrier levels (high, medium and low), Vacuum pouch is uniquely suited for producing large vacuum pouches bags used in vacuum, gas flush and MAP applications for food and non-food services for retail industries industrial usage. 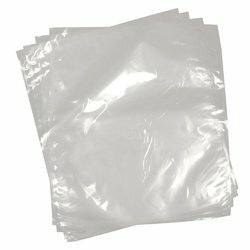 Nylon Based Bulk Bags Liner offers wide range 9, 7, 5 layers PA/EVOH based high barrierfilm offers customised bag liners for bulk packaging. These are made to provide high-strength and are suitable for dry or liquid bulk packaging for big bins liners, Flexible Intermediate Bulk Containers (FIBC), container liner, drum liner, etc. With solutions from poly films to nine-layer co-extrusions, packaged material is protected from a range of contaminants such as dust, moisture, oxygen and/or chemicals.Vishakha also holds the expertise to provide customized solutions with varied option in terms of Large Gusseted capabilities, specialty formulations and sizes. Nylon Based Inner Bulk liner offers wide range 9, 7, 5 layers PA/EVOH 3 layer inner liner Suitable for food as well as non-food applications, these barrier inner liner bags stand above the rest when it comes to a perfect match of quality, performance and cost efficiency too. 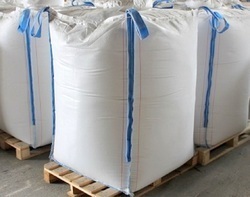 The inner bulk liners have strong leak-free sealing, and prove to have a strong barrier against moisture, oxygen pests and outside contaminants. They are strong, dependable, and maintaining freshness great taste for long time. One more advantage is that they offer uniformity for more secure stacking, and are available in a wide range of sizes. We are a trustworthy organisation in offering a wide gamut of Plastic Pouch.